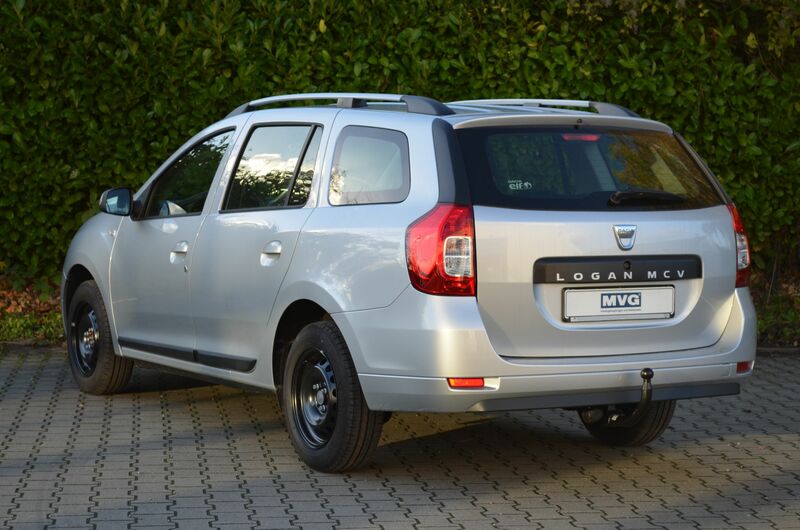 The Nissan X-Trail is a modern SUV from front to boot. 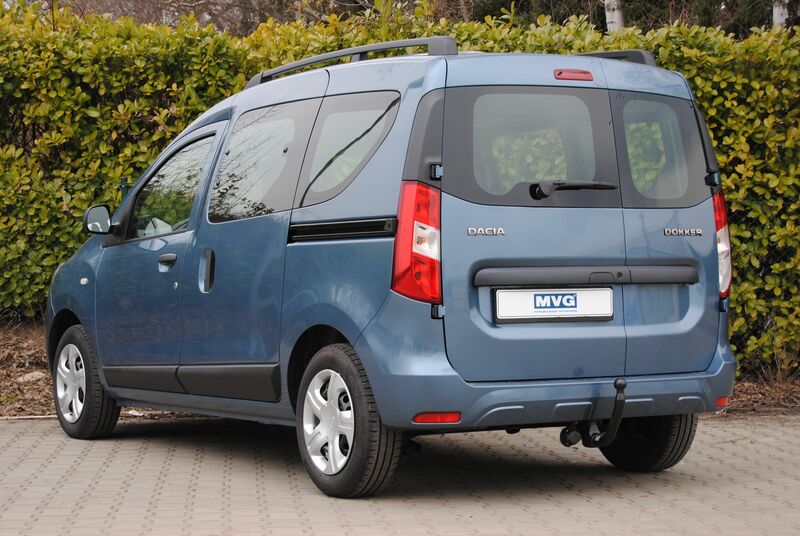 The sporty vehicle can easily be turned into a towing vehicle with the matching towbar. 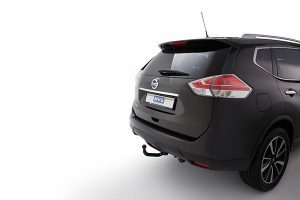 We have produced the fitting swiveling towbar for the Nissan X-Trail (T32) for the highest comfort. vehicle-specific eletrical kit, 13-pin, 12 Volt, rear fog lamp shutdown, electronic warning device, LED-compatible. 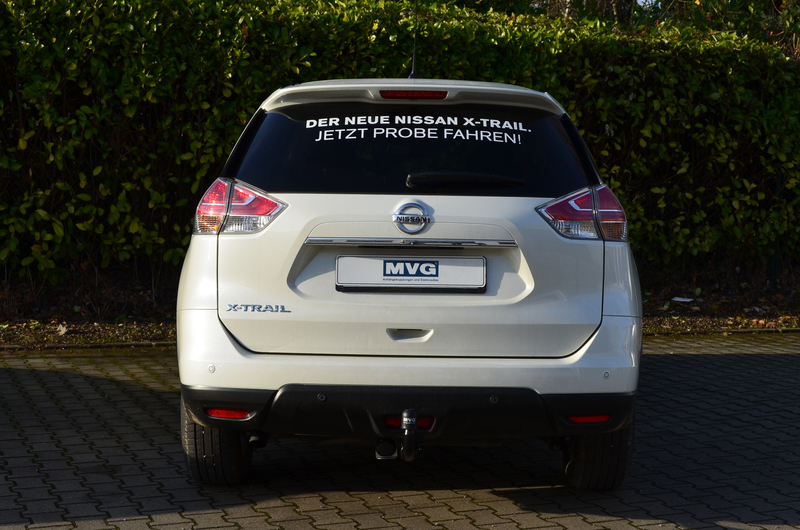 The detachable towbar for your Nissan X-Trail (T32) 07/14 model can be found in our MVG-shop. The item number is 2723 SS. 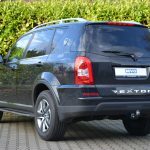 The KIA Sportage QL is a modern SUV with a sporty design. 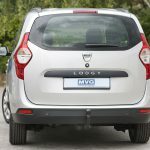 With our fitting swiveling towbar a comfortable towbar solution has been developed, hence, the KIA Sportage QL can easily be retrofitted. 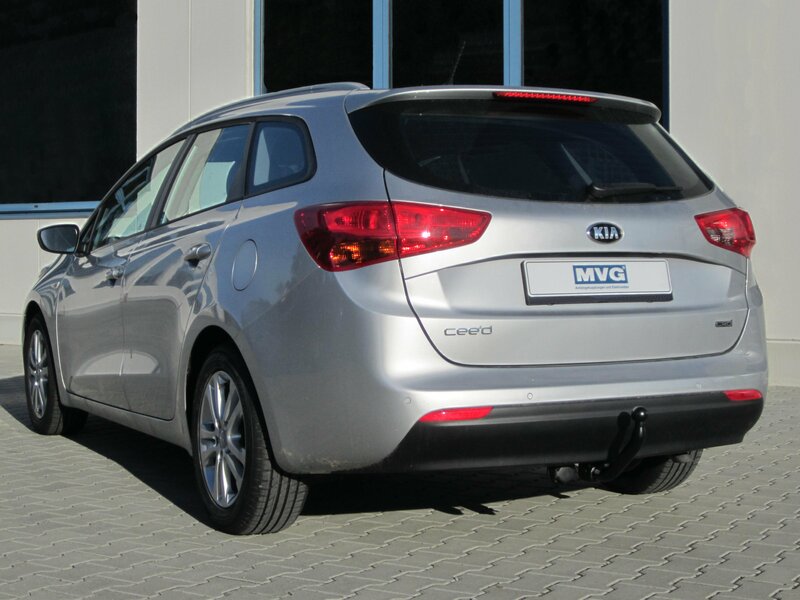 The swiveling towbar for your KIA Sportage 06/15 model can be found in our MVG-shop. The item number is 3122 SKS. The Mitsubishi Outlander fascinates SUV drivers for a long time now: With a modern design and a comforable equipment the Mitsubishi Outlander 10/12 model is ideal for retrofitting. In our shop you can find the fitting swiveling towbar, which can easily be operated. vehicle-specific eletrical kit, 13-pin, 12 Volt, rear fog lamp shutdown, parking assistance system vehicle-mounted, electronic warning device, LED-compatible. 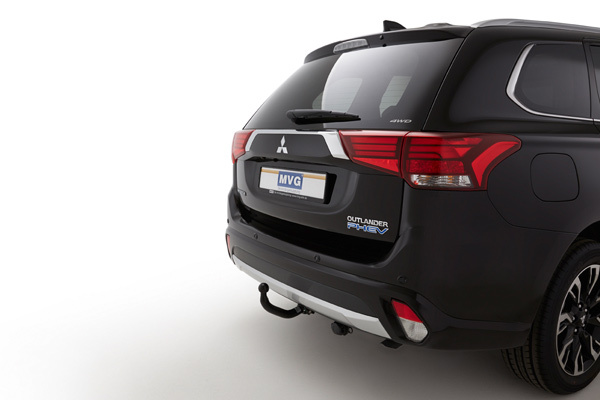 The detachable towbar for your Mitsubishi Outlander 10/12 model can be found in our MVG-shop. The item number is 2633 SS. 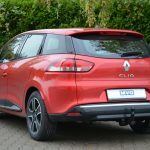 As a highly modern SUV the Renault Kadjar comes along with a great design. 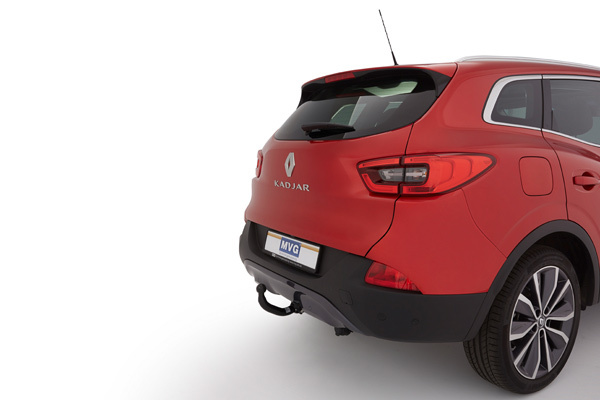 With the fitting swiveling towbar one can now easily refit the Renault Kadjar. 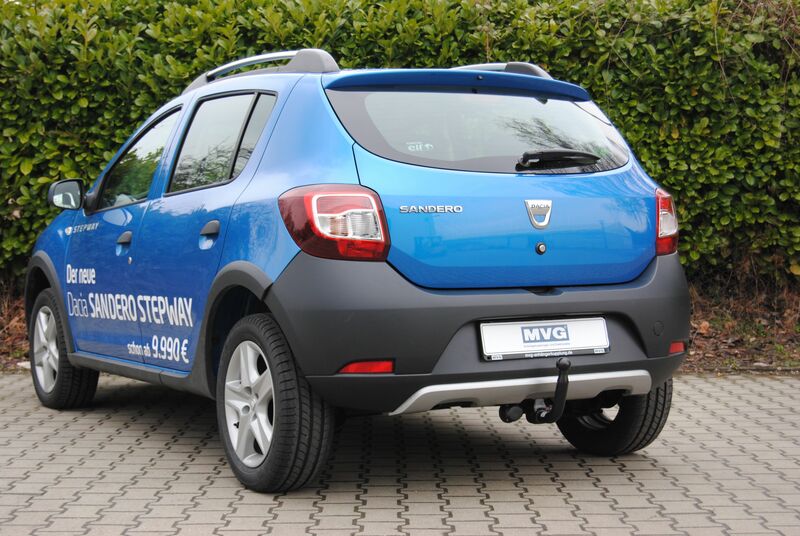 Our towbar does not interfere with the design but instead is very comfortable. vehicle-specific eletrical kit, 13-pin, 12 Volt, rear fog lamp shutdown and parking assistance system, electronic warning device, LED-compatible. 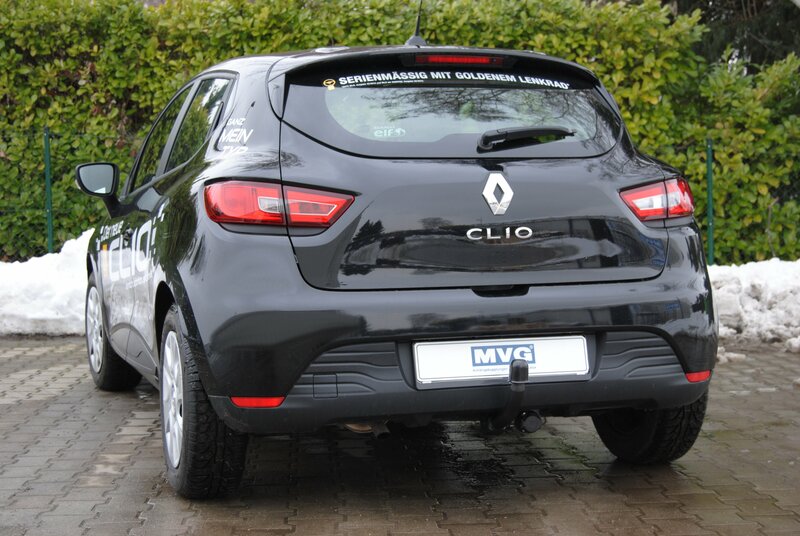 The detachable towbar for your Renault Kadjar 06/15 model can be found in our MVG-shop. The item number is 0968 SS. As a modern SUV the new Seat Ateca comes along in a fancy dedsign and a valuable equipment. 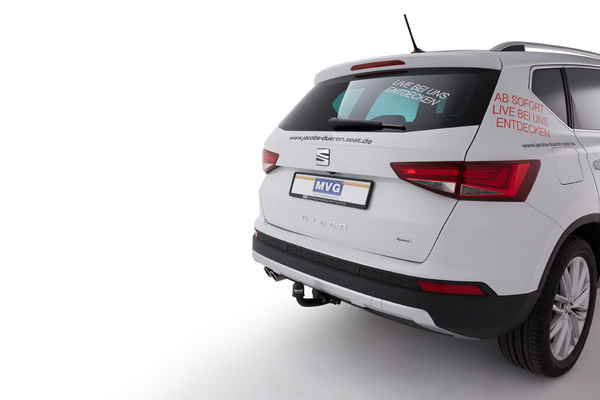 With the help of the fitting detachable towbar the Seat Ateca 06/16 model can easily be retrofitted and turned into a towing-vehicle. 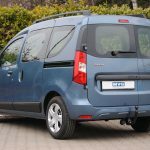 vehicle-specific eletrical kit, 13-pin, 12 Volt, rear fog lamp shutdown and parking assistance system, CAN databus, LED compatible. 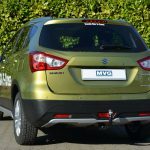 The detachable towbar for your Seat Ateca 06/16 model can be found in our MVG-shop. 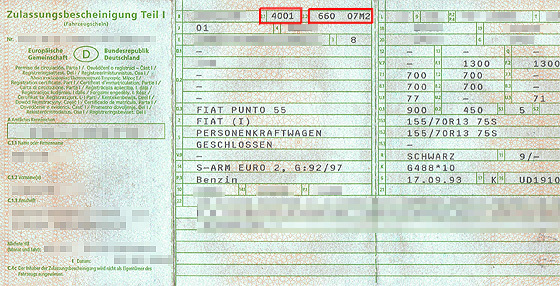 The item number is 0749 AS. 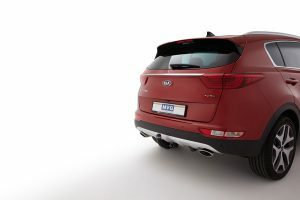 The newest KIA Sorento (UM) 03/15 model is a modern SUV in a compact size: Offroad as well as in the city it presents itself as a popular SUV. 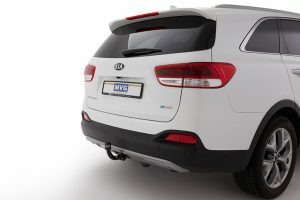 Retrofitted with the detachable towbar the KIA Sorento (UM) 03/15 model can be turned into a towing vehicle quite easily. 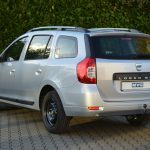 vehicle-specific eletrical kit, 13-pin, 12 Volt, rear fog lamp shutdown, parking assistance system vehicle-mpunted, electronic warning device. The detachable towbar for your KIA Sorento (UM) 03/15 model can be found in our MVG-shop. The item number is 3789 AS. When the winter months are coming closer one has to prepare some of the tools used on a regular basis. 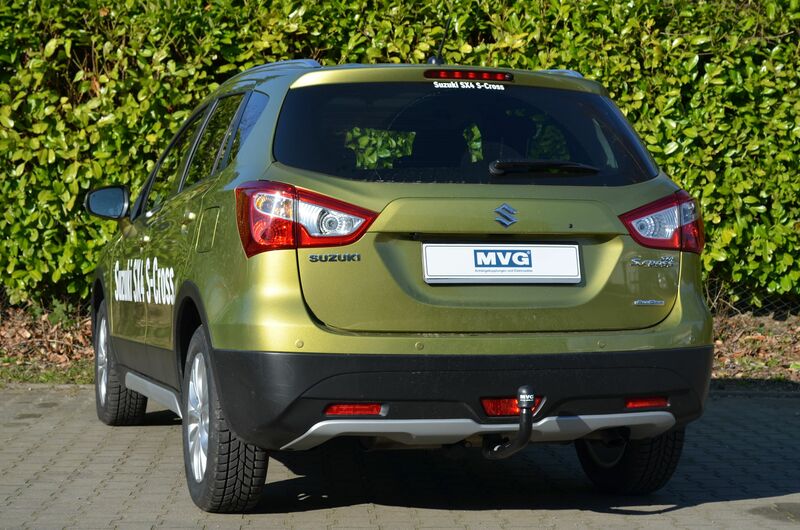 Like the outdoor furniture the towbar must be prepared for the colder months as well. 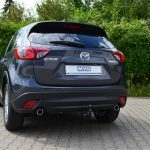 While a fixed towbar can not really be prepared, a detachable towbar should always be detached if not in use. Then, a cleaning is recommended as well as packing the towbar in the provided bag. 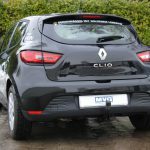 Especially during the winter months dirt as well as road salt badger the towbar, which is regularly fixed deep down under the car. 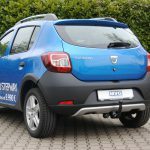 Hence, the towbar will be better preserved in the provided bag than unused but still detached to the car on a regular basis. Please note that the towbar must be secured in the boot even if the bag is used. Hereby damages can be prevented. Our assortment comprises several completions of towbars. Fixed towbars, as well as detachable and swiveling towbars are manufactured in our facbrication. 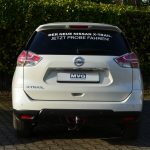 In our shop the towbars are listed together with fitting electrical kits and different accessoires. Also, rear cycle carriers can be bought in our shop. 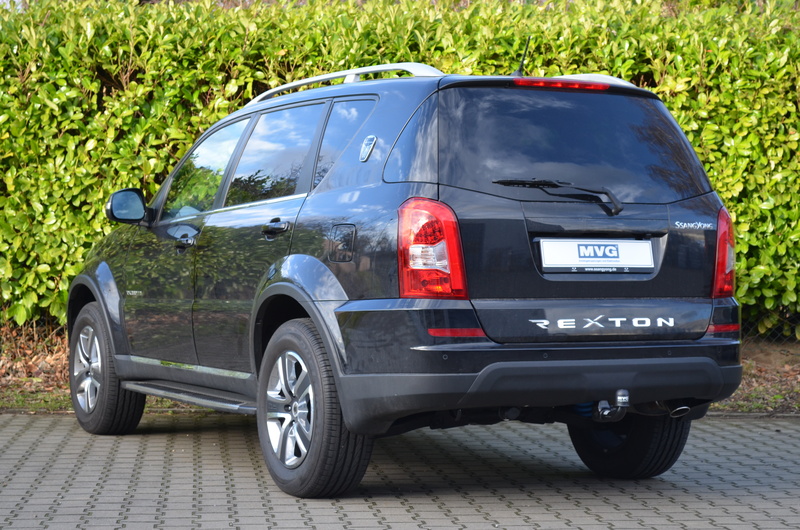 Not only can our towbars be easily and fast mounted, they can also easily be handled. For us it is important to make your trip with a trailer as simply as possible and without any problems. 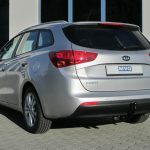 Further, design and looks are an important factor for us: Normally no intrusion in the vehicle are necessary for our towbars. If ever a cut-out must be made, we make sure it is as small as possible. 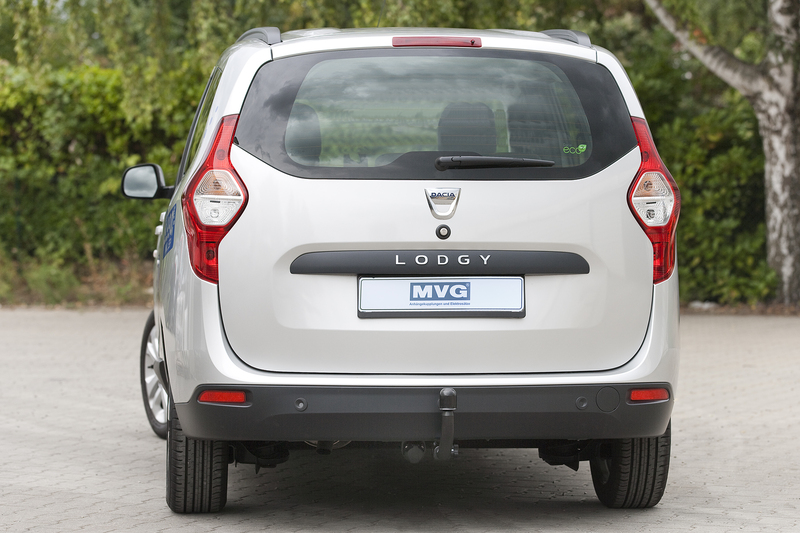 Take a look at some our products fitted to the vehicles! The new Renault Espace V offers enough space for kit and caboodle and is also a modern car. 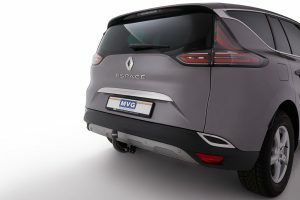 Retrofitted with the detachable towbar the Renault Espace V 04/15 model can be turned into a towing vehicle and can be completed for the family vacation. 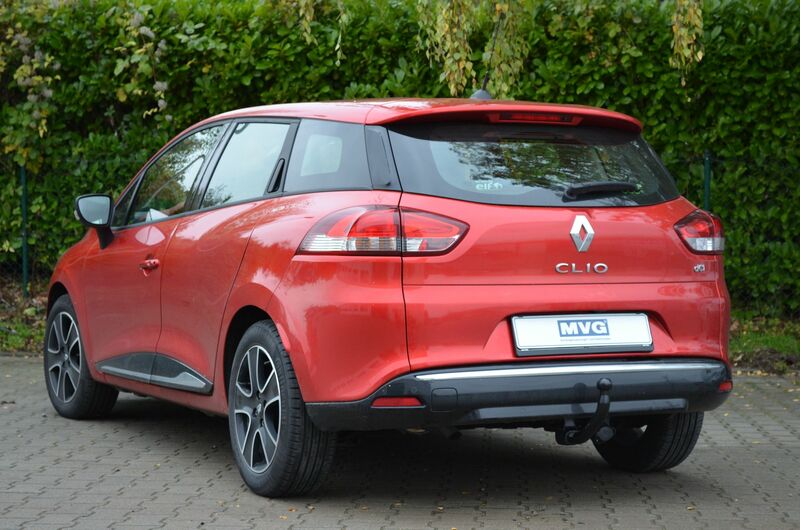 The detachable towbar for your Renault Espace V 04/15 model can be found in our MVG-shop. 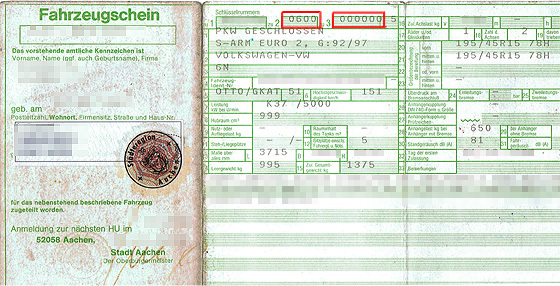 The item number is 0967 AS. The SsangYong Tivoli combines design and utility. 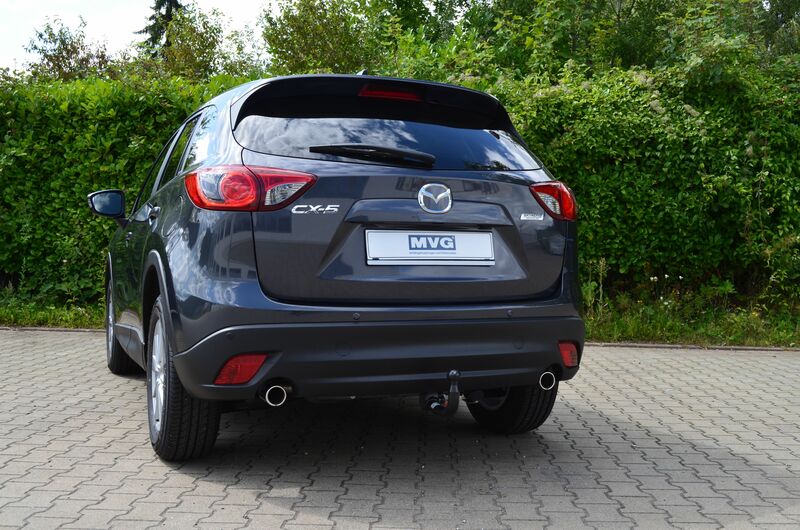 Enhanced with the fitting, detachable towbar it can easily be turned into a towing vehicle. The towbar can be found in our shop and can easily be handled. 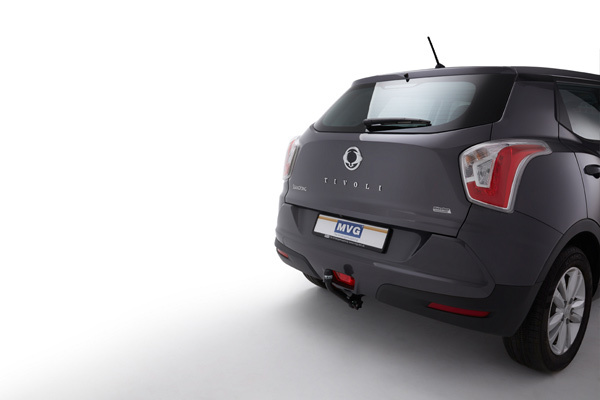 The detachable towbar for your SsangYong Tivoli 06/15 model can be found in our MVG-shop. The item number is 2506 A.